nicole richie | Just Jess Fashion! First and foremost I would like to thank mother nature for finally giving us fashion bloggers some decent weather to work with. I can’t stress enough how nice it was venturing out to do today’s shoot without worrying about my makeup melting off my face 5 minutes it. Alas, I can finally embrace one of my favorite trends of any season in So Cal. And while truly it’s practically summer all year round in good ol’ Southern California, some trends are just worn more comfortably at certain temperatures than others. 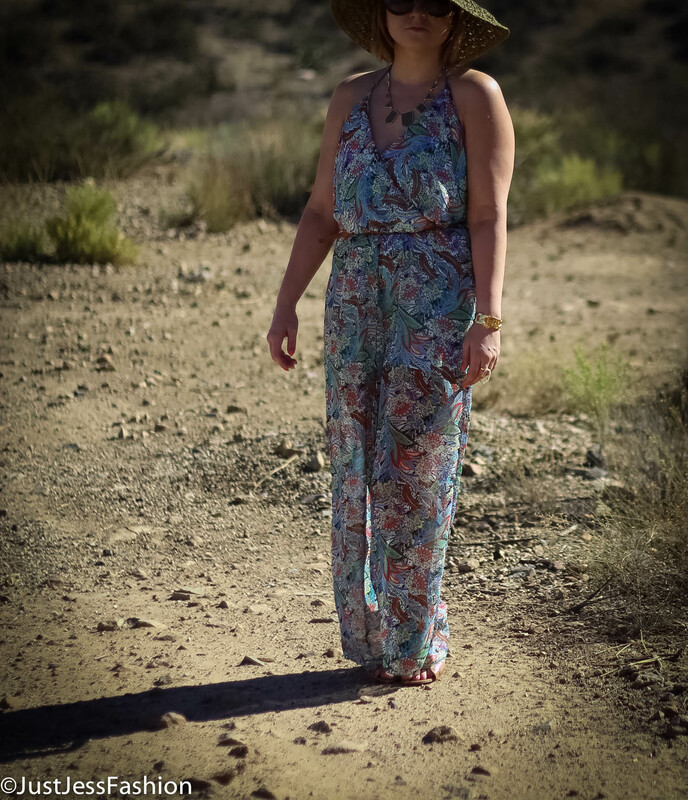 I have been dying to debut this romper for weeks! 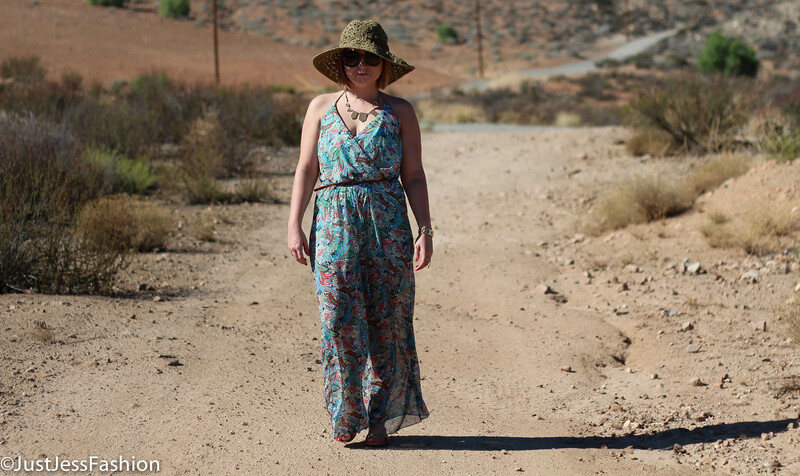 While I hate referring to Boho as a trend, I prefer to think of it as a state of mind. Much like how the fabrics typically and freely flow through even the softest breeze, that is how I usually feel in light weight fabrics accentuated with large brimmed hats and the boldest accessories. 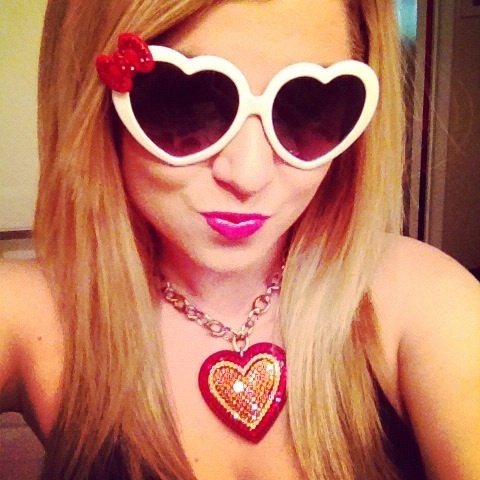 Last year it seemed as though every relevant fashion blogger had a piece of CC Skye. While everyone seemed to opt for the pieces with the little link embellished on the accessory of choice i.e. 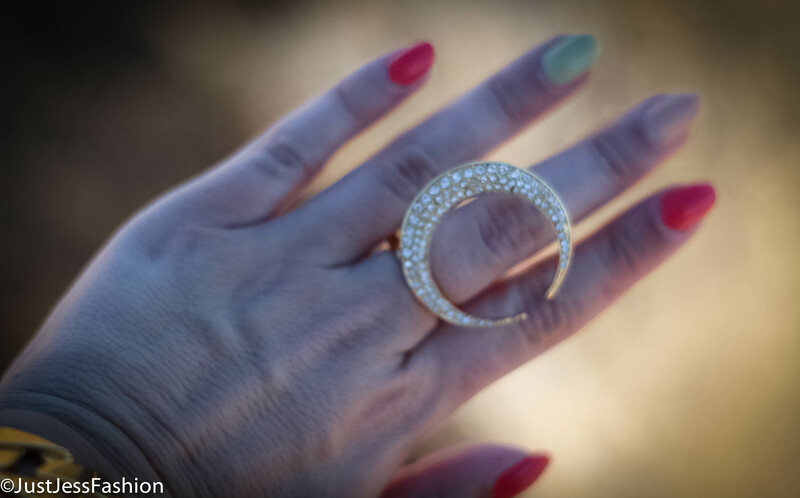 a bracelet or even a ring, I chose this super cute and super blinded out moon shaped ring. One of my favorite quotes in life is why try to fit in and be like everyone else when you were born to stand out. This girl knows she was born to stand out. I really don’t know what it is about Fall. But every Fall, I grow irritated with the look I’ve been sporting all year round and look to do something dramatic. 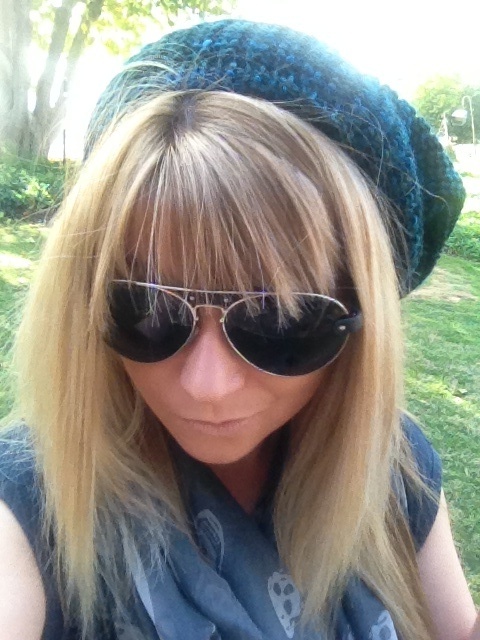 Last Fall, I opted for bangs. They’ve grown considerably since then, and while I could do that again this year, I’m feeling I need to take more drastic action. Earlier in the summer I showed my hair stylist a picture of Britney Spears from her “Femme Fatale” album cover, and said “that is the blonde I’ve always tried to be.” My previous hair stylist always rejected my dream of being bombshell blonde for fear of ruining my hair. Granted I’ve been highlighting my hair for almost a decade now, and straightening it, drying it and putting product in it almost every day. The damage was done a loooooong time ago. But alas, it’s now a new year and a new season and I’m ready for a new look. The question is, which look do I go for? I’ve always been a fan of Nicole Richie. The girl transforms every couple of years but she rocks every single transformation. And I like her direction. She went from super long and boho chic to just straight fierce bob faster than Paris Hilton could say “that’s hot.” Loves it! Tomorrow, I have an appointment to sit in the chair. And I have several decisions in front of me. All I know is it’s definitely time for ch ch changes. I do love me a blunt bang with a shoulder length cut. But let’s face it, hair with this kind of volume is not for a girl who has to wake up most days at 6 in the morning, only to have just gotten off work 8 hours before. This has the potential for a cute pony tail though. LOVE LOVE LOOOVE THIS LOOK! I like that the bangs look as though they could be worn blunt or off to the side. This has potential. I have thought about going darker. Plus it would be closer to my natural color. (Sigh) I was born a blonde, God just didn’t get the memo to my roots. Pity. So everyone is guilty of it. Some at least 5 times a day. Guilty as charged. Apparently there is a technique to doing a proper “selfie” so as taught by my style icon Nicole Richie. I never even thought about how big I looked in photos! Great! Yet another thing I have to worry about. Thanks Nicole, thanks. Who knew there was a technique to the infamous selfie pose, when using an Iphone? I didn’t even know depth was an option. Are there books written on this? Ya learn something new everday. My favorite look of the night. Gwen naturally exudes glamorous punk anyways. This look is effortless perfection. This year the theme for the Met Gala was “Punk: Chaos to Couture.” And I for one thoroughly enjoyed watching each celeb, model, debutant, good for nothing (Sorry Kim) fashionista release their inner punk. This year was so intriguing on a variety of levels. Some attendees interpreted the theme on a very literal level. I feel like some people (ahem, Miley, Madonna) took the punk concept and dressed like they were going to a themed birthday party. Other people like the oh so Glam Gwen (seriously she should change her name to that) unleashed her inner rock goddess. If Kim Kardashian can score an invite to this event, I shall sit and wait patiently for mine to come through the mail for next year. Is anyone else relieved Anne FINALLY did something with her hair! If this look had not already been done at least two other times at the Gala I would probably adore this. But from such a free spirit as Miley, I expected more originality. 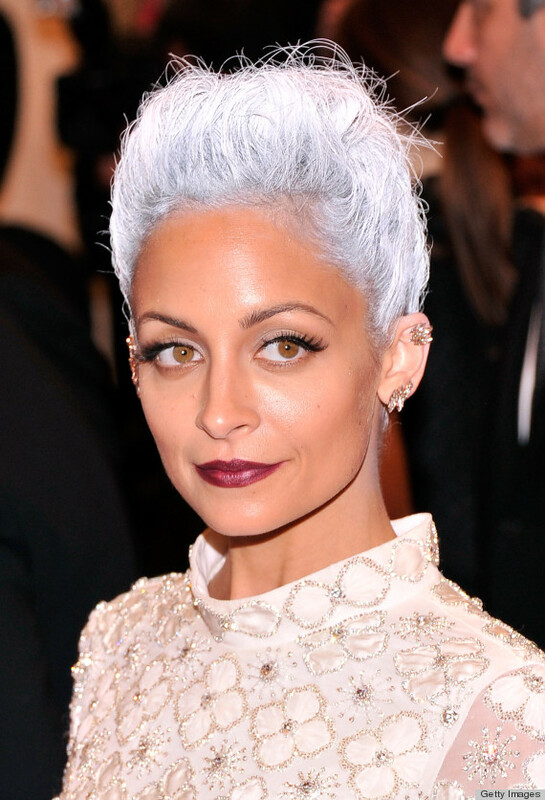 NICOLE RICHIE WHAT HAVE YOU DONE?! Sarah Jessica Parker unleashed her inner Carrie Bradshaw. Is it punk if releasing your inner self is a fashion icon? I think yes! If you knew me as a child, you know the incredibly strict fashion rules that were enforced upon me. For example, nail polish had to be clear. Lipstick came in the form of chapstick, and if I wanted to wear a concealer of some sort it had to be nothing more than the Clean and Clear blue powder. The reins were not loosened until my junior year of high school when I was FINALLy allowed to embrace new style choices. While Hollister and Abercrombie and Fitch quickly became my go to stops as I was finally embracing my So. Cal roots. Never in a million years did I think my style would eventually embrace leather, combat boots, and skulls. But alas, today I find myself not being able to have enough of these pieces in my closet! It doesn’t help that I’m addicted to McQueen. My original military inspired ankle booties are one of my most prized pieces of my shoe collection and who knows, maybe one day I’ll be buried in them (it is quite literally a toss up between those and my sparkly Chanel heels. Hopefully I’ll have plenty of years to decide.) Anyways, in my younger years I was not allowed to wear black and anything with skulls was assumed to have been purchased from Hot Topic, a store that for years I was not even allowed to step foot in. My poor mother is probably rolling over in her grave at my recent fashion choices. I find myself drawn not only to McQueen look alikes when I can’t afford the real thing, big chunky combat boots with (gasp) studs, and leather! Since we are now in the heart of fall and all these style must can be found on nearly every shelf, my bank account quite frankly does not stand a chance. 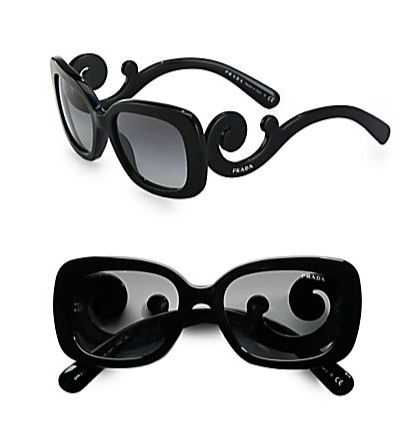 What are some must haves that I think all rock and roll inspired fashionistas must have? Jeffrey Campbell combat boots for sure! I was at a runway event earlier in the summer and one of the attendees completely stole the show and got more compliments than the girls wearing their Louboutins. Imagine that! Leather leggings have been a staple in my fall closet for about 2 years now, which tells me that this trend is quickly becoming a classic. 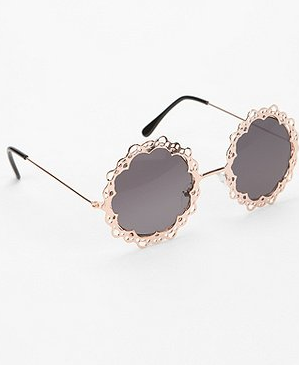 Pair them with an oversized sweater and some leather boots and you have a boho inspired rock and roll look! Ok, if you’ve been following my posts, you realize by now I should probably be attending some sort of Nicole Richie anonymous meetings because I am OBSESSED with her style. Nobody does rock and roll better than her (ok maybe with the exception of Gwen Stefani.) Perhaps the thing I love most about Nicole Richie’s style is she adds a flare of chic to it. Add a touch of classiness to something traditionally deemed grungy and you have girly girls such as myself ready to take a walk on the wild side. Rock on!